1. Lightweight; good flexibility, durability. 3. 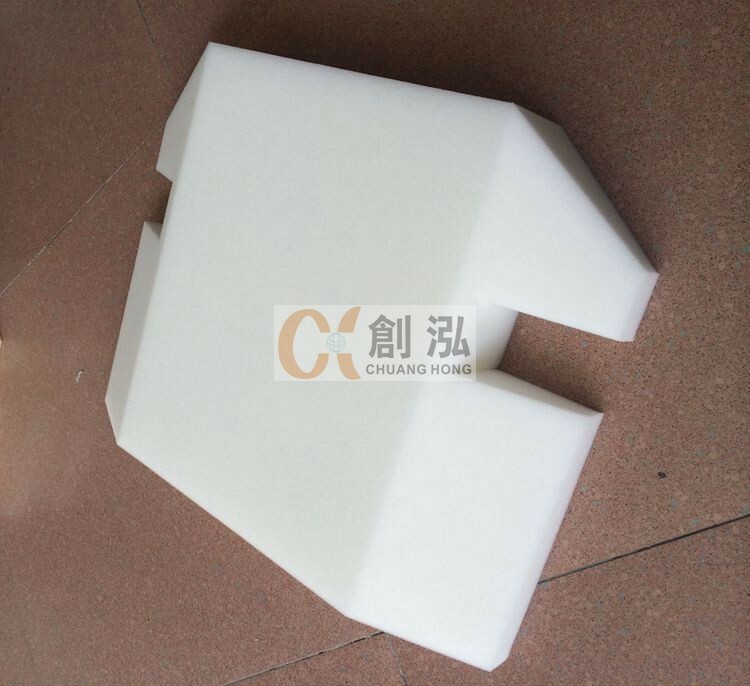 Resistant to water,insects,warping,cracking, chemical corrosion, non-toxic. 4. Tough, rigid,smooth,glossy with high impact strength, scratch-proof. 5. 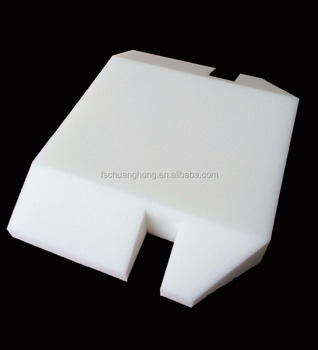 Easy to clean and maintain, can be cut, shaped and installed easily as wood, MDF board. 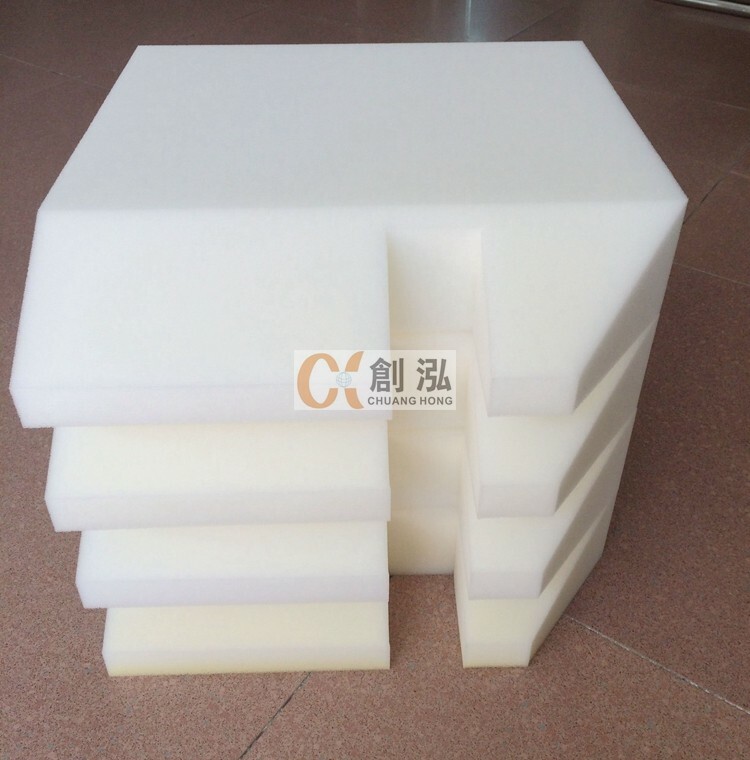 6, Excellent fabrication properties: sawing, drilling, nailing, screwing, and glue bonding etc. 1.We are the maunfacturer with good quality and competitive prices. 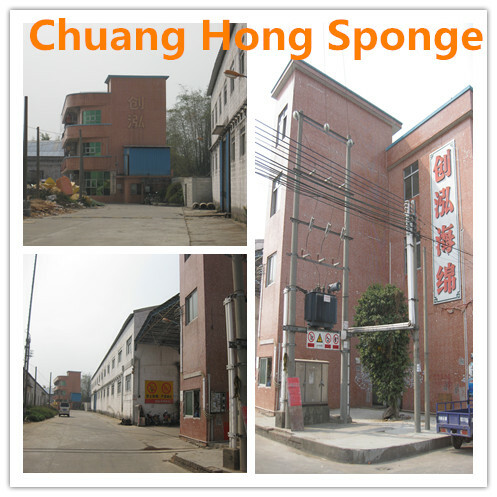 2.Our factory,Chuanghong,has specialized in various foam products for more than 10 years. 3.Make sure the products match quality standards. 4.Make sure period of production within 10 days, we also have enough store goods. 5.We have a good after-service team, to charge of any problem and complain, also, we want get any good news from you, to establish comfortable relationship. 6.We promise we can reply email to you within 24 hours. 7.Guranteed the realiable quality and service, you will find imported directly from us is so easy and simple as you buy from local supplier. Better price and more choices. A3: We are honored to offer you samples. 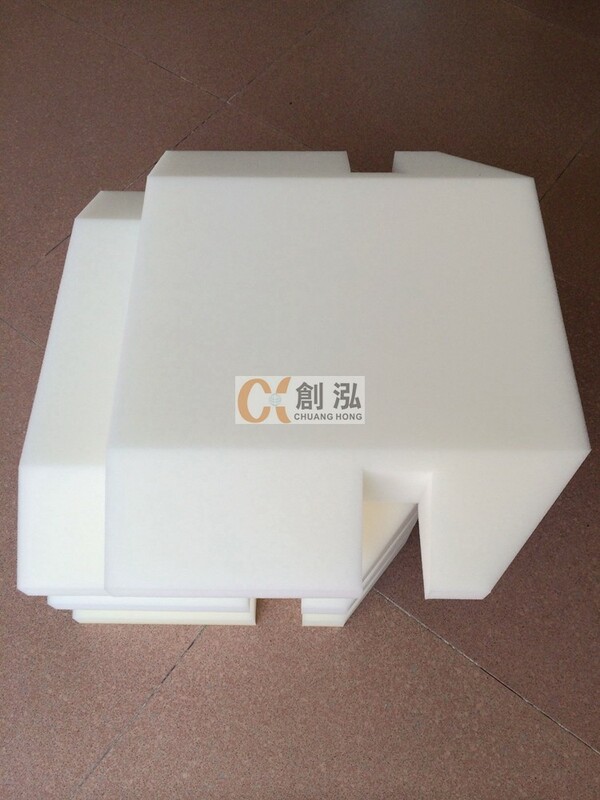 The sample are free,just you need to pay the delivery cost. A4:We manufacture this product only, so can be very technical. 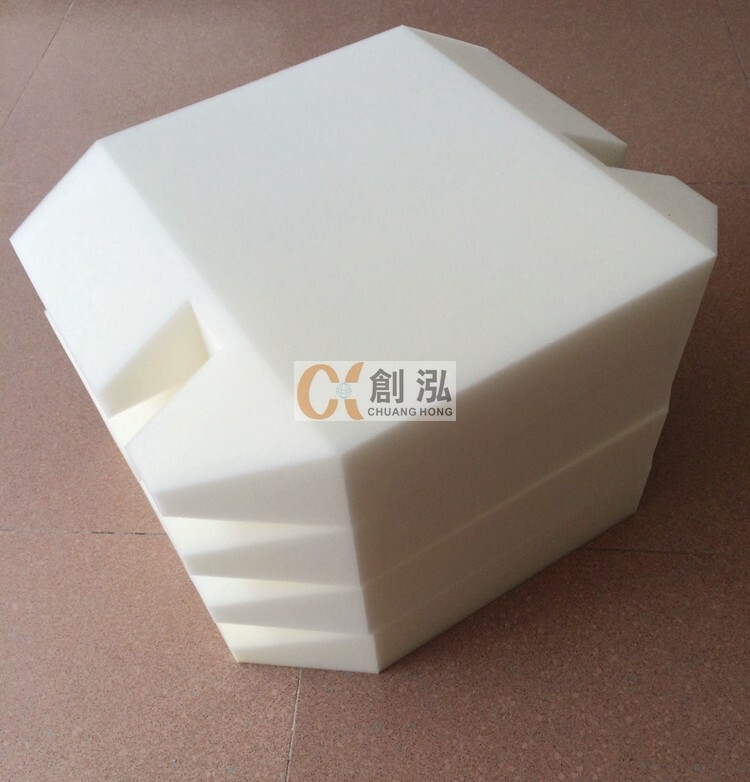 Ourcompany always with the tenet of service and quality coming first, we are sincerely inviting you to cooperate with us and establish long-term business relationship.